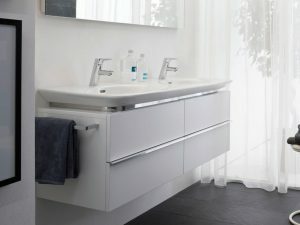 A timeless classic designed for the future, Palace includes versatile vanity units in a multitude of colours, styles and sizes. 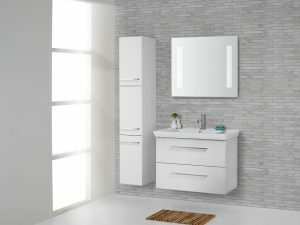 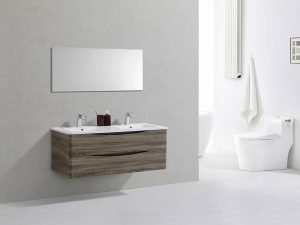 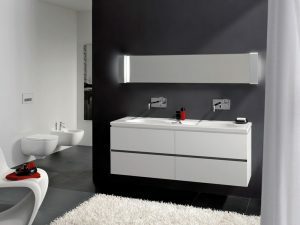 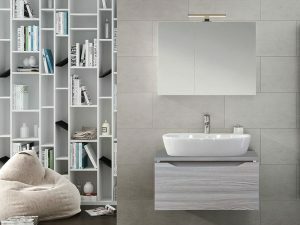 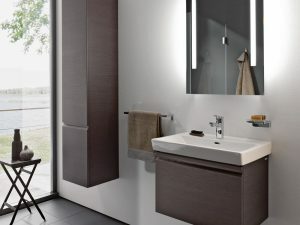 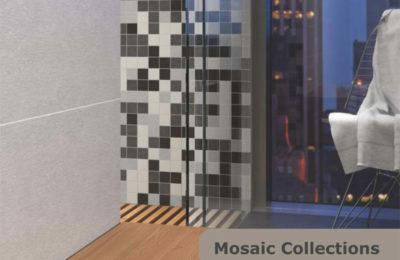 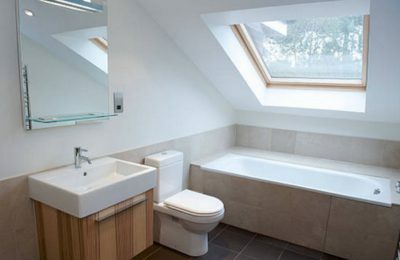 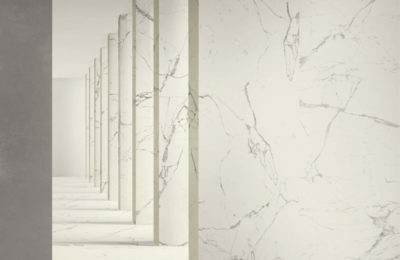 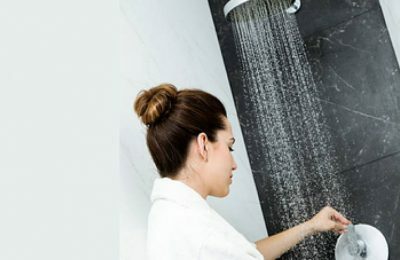 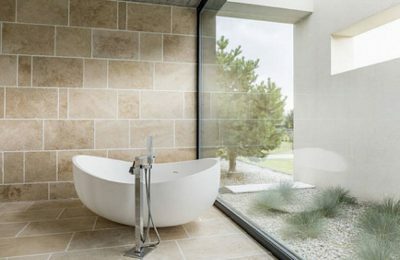 The Palomba bathroom furniture range will enhance the sleek design of your contemporary bathroom. 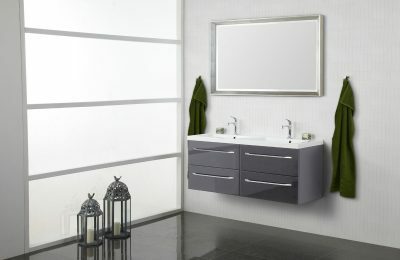 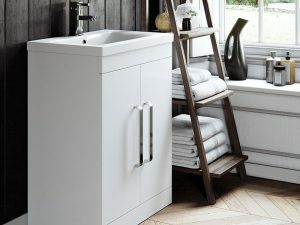 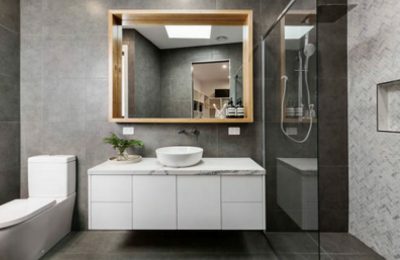 A flexible and accessible design with an abundance of internal layouts, the Seattle vanity units are the perfect bathroom storage solution. 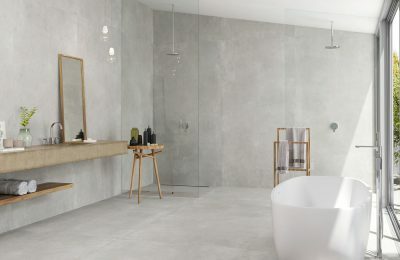 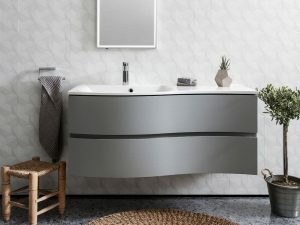 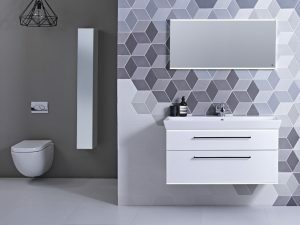 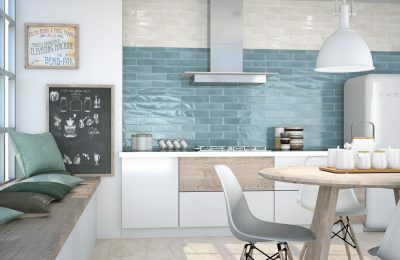 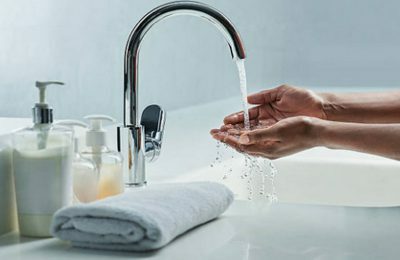 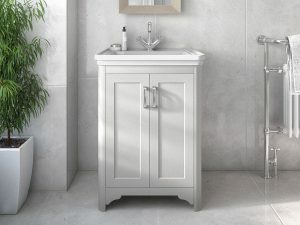 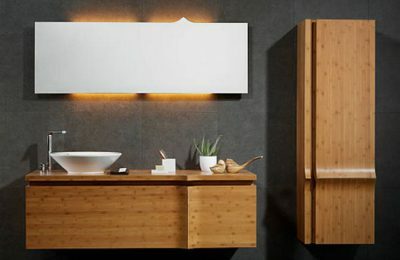 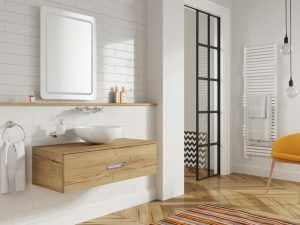 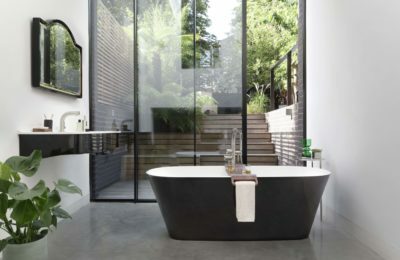 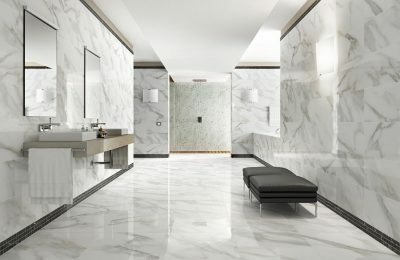 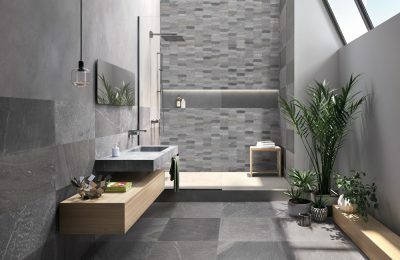 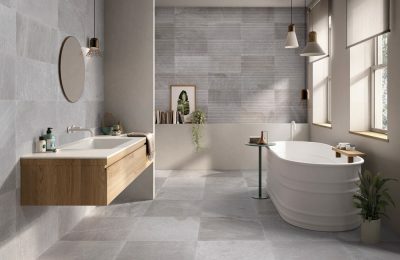 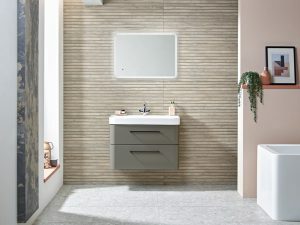 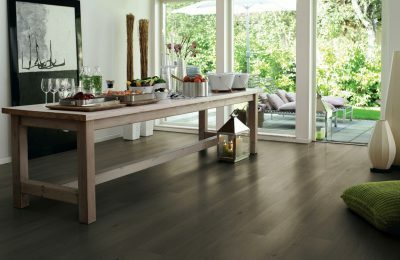 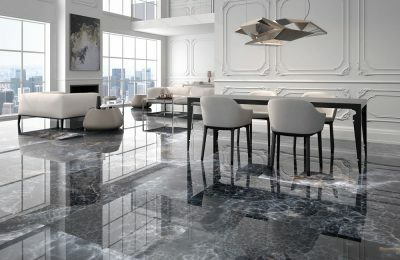 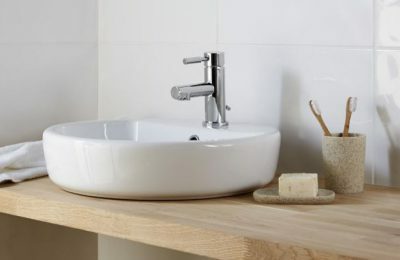 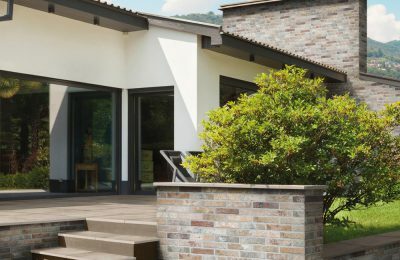 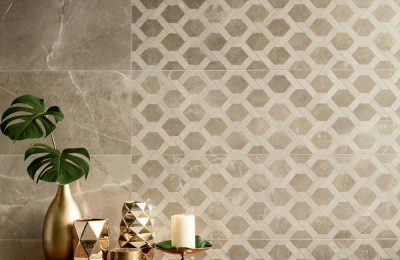 Combining sweeping curves with five elegant finishes, Svelte is a sleek and beautifully versatile furniture range that will suit any bathroom layout.